Magnolia Village - Near Southside, Inc. The visible vibrancy of Magnolia Village is the result of 30 years of work to bring this historic, mixed-use area back to life. Renovations of key turn-of-the-century buildings began in the 1980s and continued into the 1990s, as pioneering businesses were drawn to this centrally-located neighborhood. 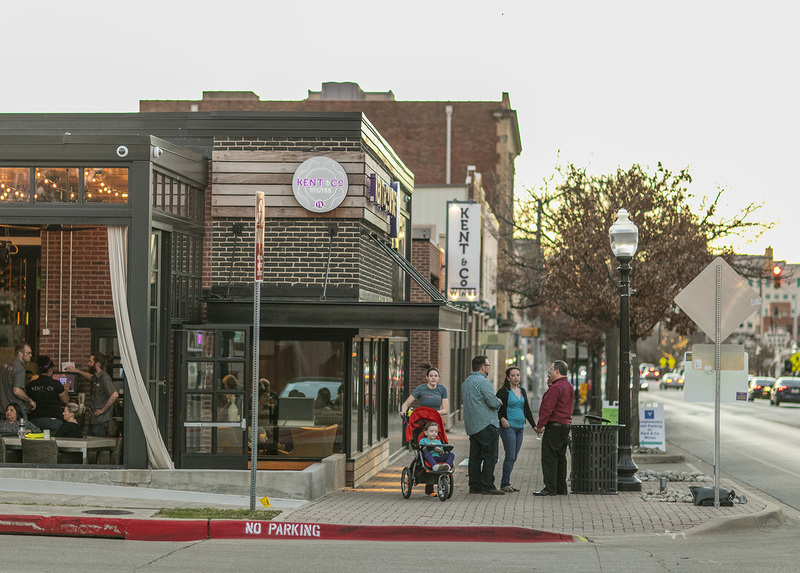 Today, the village optimizes work-live viability and main street appeal, while benefiting from close proximity to historic neighborhoods and the medical district. 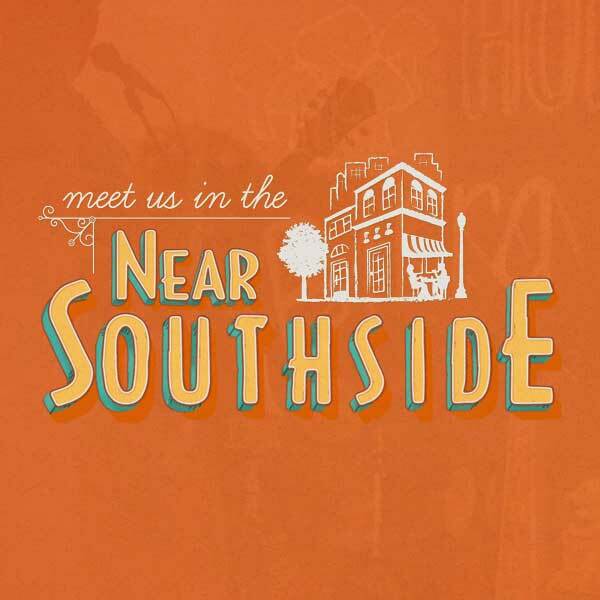 On Magnolia Avenue, every type of food can be found, from tacos to pizza and Thai food, and from fine dining to satisfying grab-and-go fare. Live music and retail shops keep popping up alongside cocktail bars, pubs, and coffee shops. Murals and temporary public art line the street, and Open Streets and ArtsGoggle close Magnolia Avenue twice each year to vehicles. 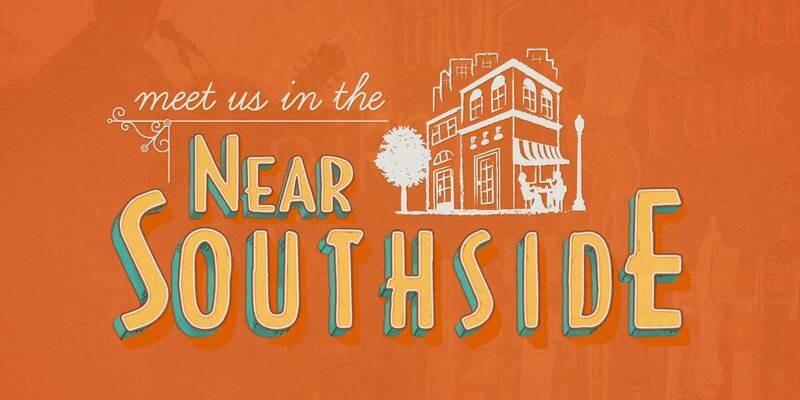 Despite years of transformation, Magnolia Village continues to be a place of growth and change in the Near Southside. Each year, new businesses open their doors, housing variety expands, and new construction surges. 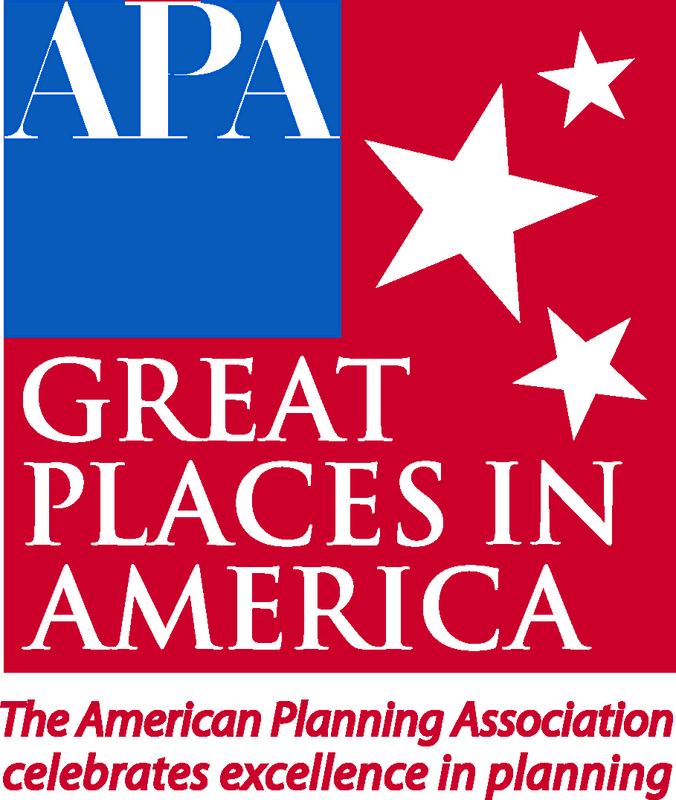 In 2018, the American Planning Association named Magnolia Ave. one of the Great Places in America. Most importantly, additions have managed to preserve and expand Magnolia’s walkable charm and community culture.